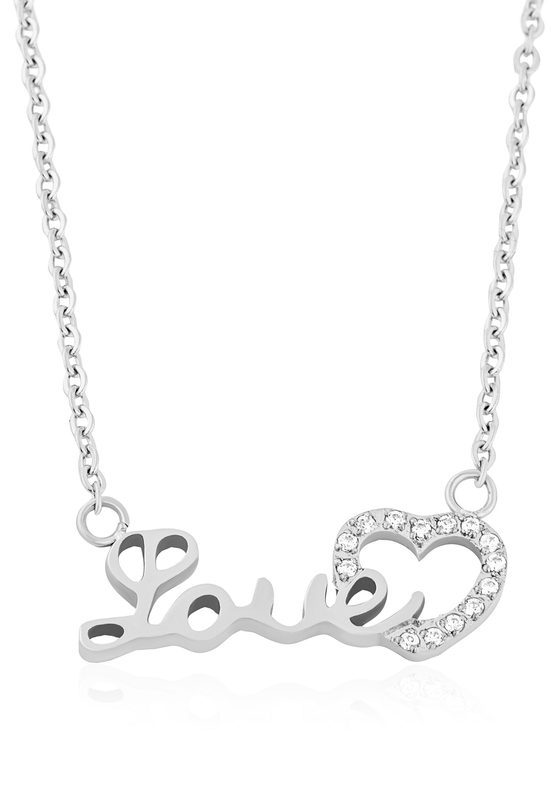 Product information "Amor Necklace Silver"
More romantic than a girl can imagine. 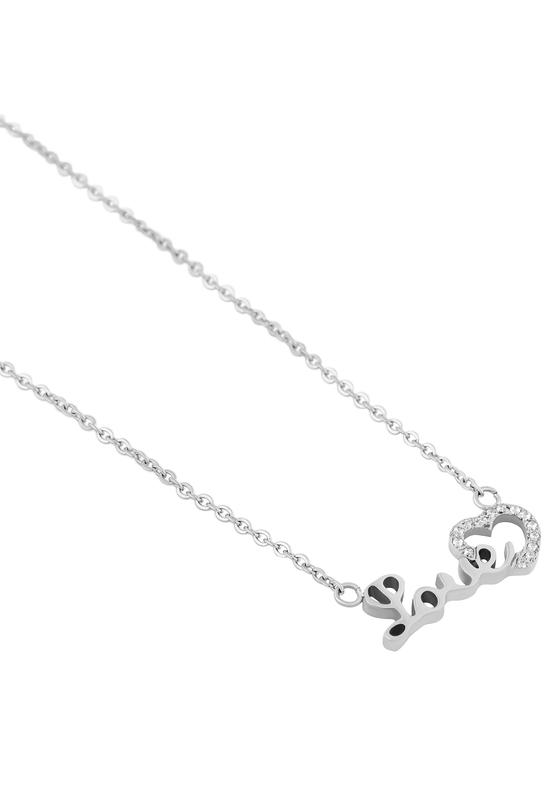 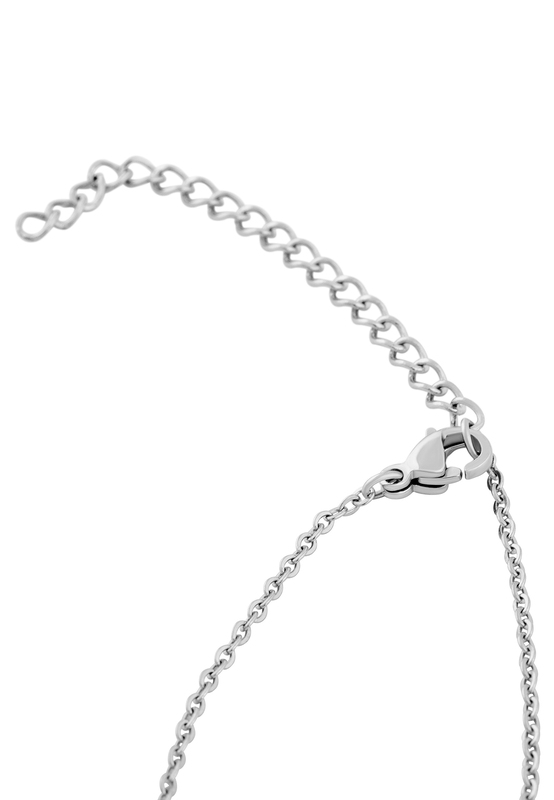 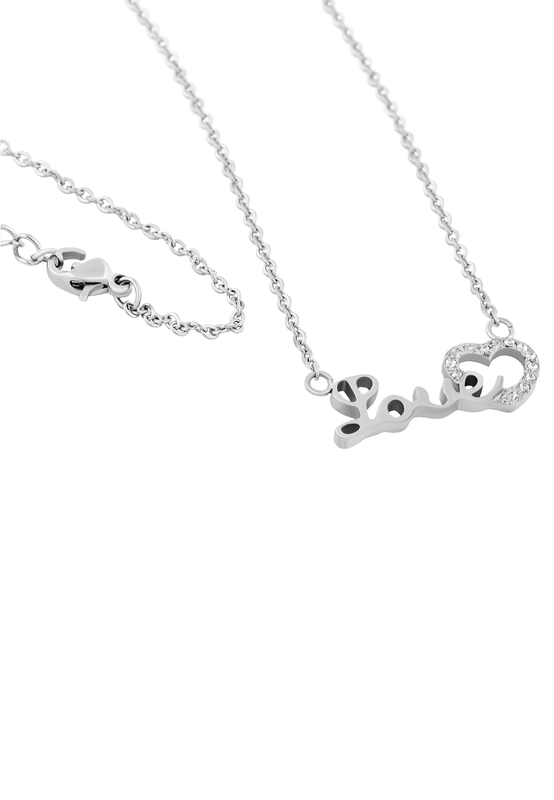 This necklace with "Love" lettering and a heart is an ideal gift. 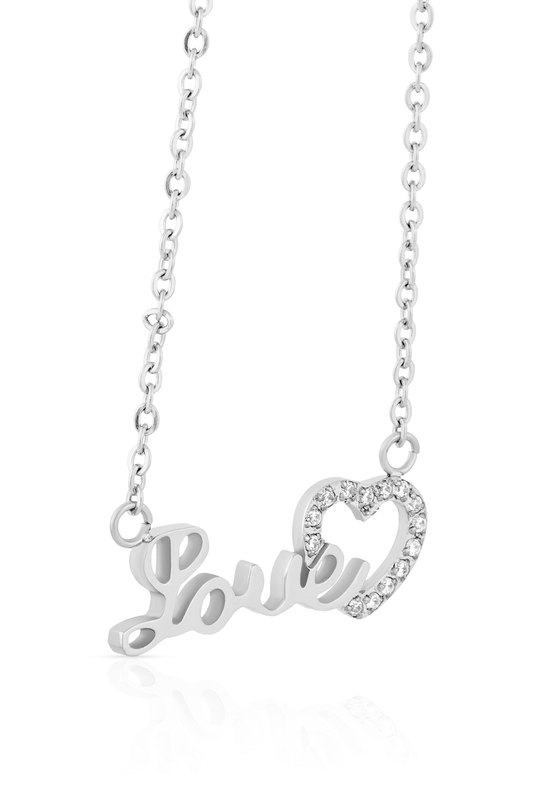 Customer review for "Amor Necklace Silver"
Frequently asked question on "Amor Necklace Silver"